Arab populations suffer from no less than 900 genetic disorders with 35 per cent of those disorders having no known molecular causes, revealed Hamad Abdul Rahman Al Midfa, Minister of Health, while stressing the importance of research. Al Midfa made these remarks last night at the third awards presentation ceremony of the Shaikh Hamdan bin Rashid Al Maktoum Award for Medical Sciences held at the Convention Centre of the Dubai World Centre. The ceremony was attended by Shaikh Hamdan bin Rashid Al Maktoum, Deputy Ruler of Dubai and UAE Minister of Finance and Industry, and other Shaikhs and dignitaries. “Two years ago, Shaikh Hamdan, through his kind initiative, called upon researchers to intensify their research and studies in genetic fields. 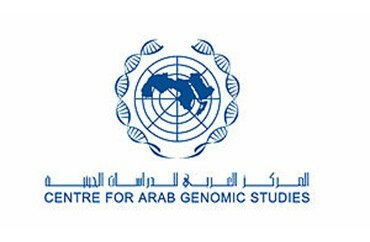 As a result, the Centre for Arab Genomic Studies affiliated to the Award was established. The key stage of the Centre’s plan was to create database on hereditary diseases and cases in the UAE,” said Al Midfa.